Located in the spectacular Coast Mountains of British Columbia just two hours north of Vancouver, Whistler is Canada’s favorite year-round destination. For the third consecutive year, the SKI Magazine Resort Survey has named Whistler Blackcomb as the No. 1 Overall Ski Resort in North America. With festivals and events, epic skiing and snowboarding, four championship golf courses, unbeatable shopping, restaurants and bars, hiking trails, spas and arguably the best mountain bike park in the world, Whistler is one of the best year round destinations in the world. 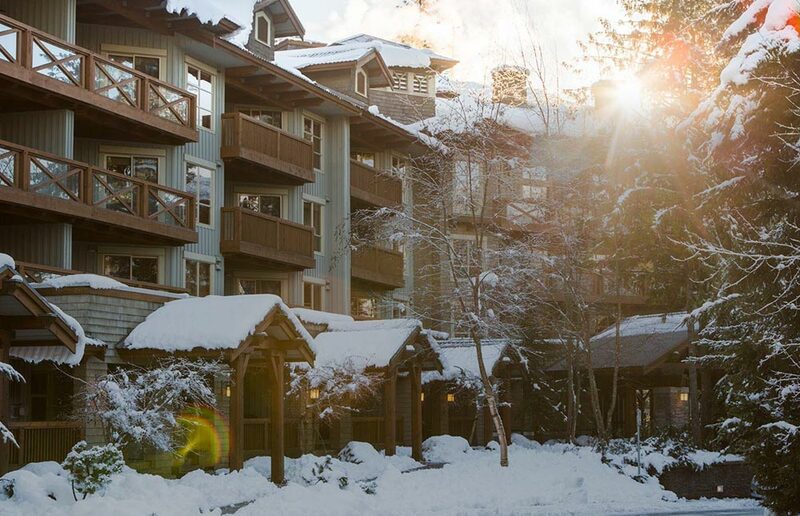 Our property collection offers locations throughout the Whistler area and includes hotel style lodging, ski-in / ski-out condos and townhomes along with secluded mountain retreats far from the hustle and bustle. For the best options on places to stay when you visit Whistler Blackcomb, you can rest assure we have the perfect choice for your vacation needs. 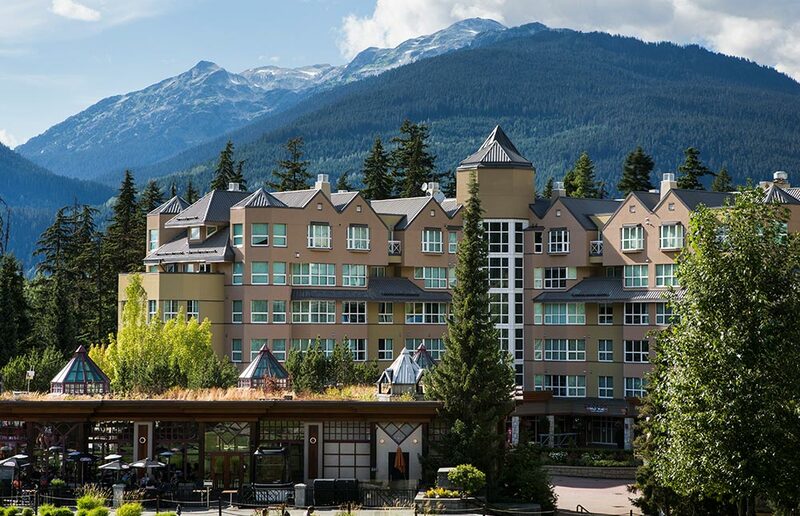 Located in the heart of Whistler Village, the Blackcomb Lodge could not be any closer to the fun and excitement with immediate access to Village restaurants, shops and night life. The Whistler & Blackcomb Gondolas are conveniently just a brief 2 minute walk through the pedestrian village. Relax in Whistler's only indoor pool, hot tub and sauna. Our spacious and well-appointed accommodations include full kitchens in our studio and studio lofts suites offering European charm and West Coast style. This beautiful Whistler accommodation is situated in a pristine setting with abundant trees and greenery. The secluded outdoor pool and hot tub are perfect to relax in after a fun filled day of skiing or biking. 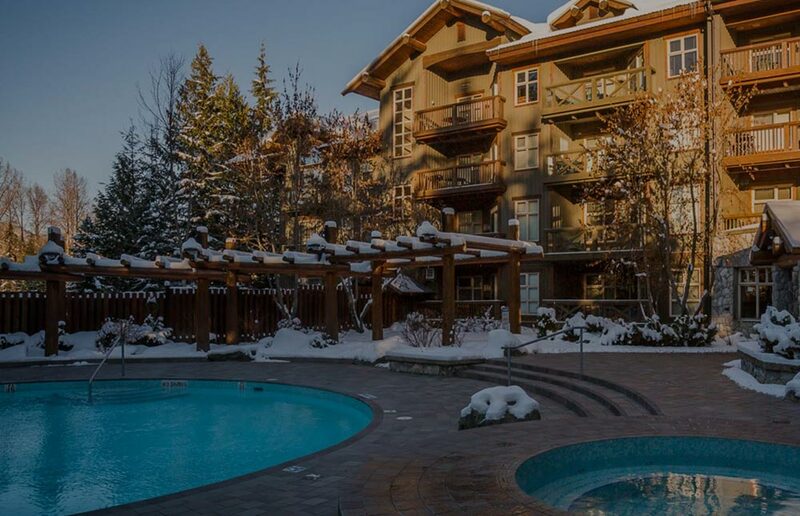 Located just minutes away from, golf courses, cross country skiing, the hustle and bustle of Whistler Village or enjoy the 5 minute walk to beautiful Lost Lake. This is an ideal property for a romantic retreat or a family vacation. 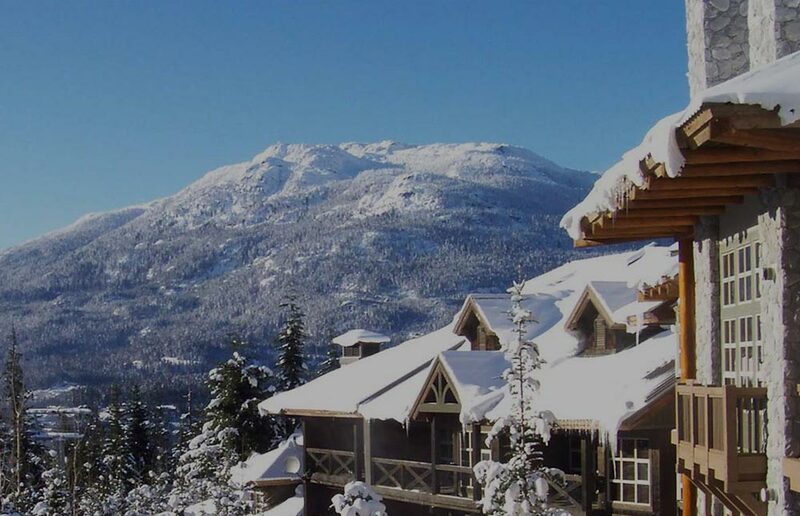 The Horstman House is a luxury “boutique” private residence hotel located right on Blackcomb Mountain off the Home Run Trail and only steps to beautiful Lost Lake Park. This intimate mountain retreat only has 51 suites, but has the same amenities as properties twice the size, perfect for families. Make your Whistler vacation truly special, stay at the Horstman House and treat yourself. This charming boutique hotel is located at the base of Blackcomb Mountain in Whistler’s Upper Village, only steps away from the chairlifts. Enjoy the elegance of Le Chamois spacious guest rooms and the exquisite views they offer. 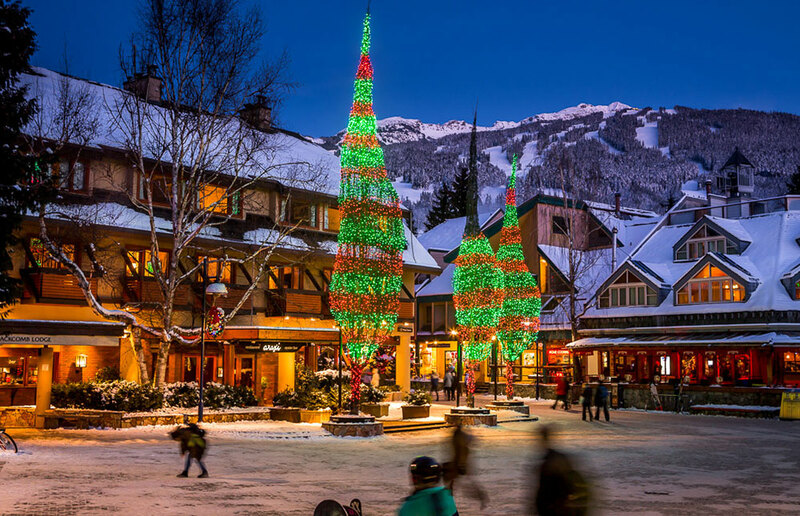 Located Ski-in Ski-out in Whistler's upper Village with many restaurants, shops and the seasonal Farmer’s Market just outside your door. Le Chamois will please all the travelers in your group.